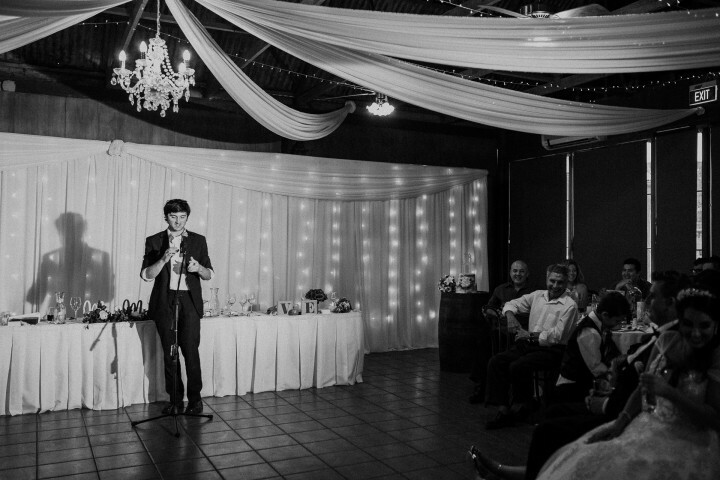 Looking for a captivating entertainer for your next function? Abracadabra! How about adding a little pizzazz to your event with Sydney magician Julian Bull? Julian Bull is a brilliant Sydney magician offering improvised entertainment for private functions and events from the city to the 'burbs. 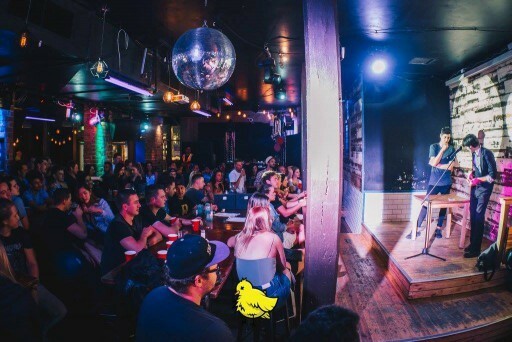 A performer with over a decade experience, Julian started his career entertaining intimate crowds in Sydney's Darling Harbour, Circular Quay and Pitt Street. These days Julian spends most of his time entertaining small groups at weddings, birthdays house parties and cabaret shows around Sydney. Q. Can you tell WeekendNotes readers a little more about what you do? A: It depends on my booking, but usually I'll spend an hour wandering around a function performing small magic tricks and mentalism with coins, cards, rubber bands or just random things I borrow. Q. Can you elaborate on what "mentalism" is? A: Mentalism is a category of magic tricks that are mental in nature, such as mind reading, telekinesis or metal bending. Also, some might call hypnosis mentalism, or hypnosis is often used by mentalists. Q. How long would each magic trick take? A: Each trick is completely improvised so may be different in length from each trick to the next. That's what magic is all about! Q. What sort of functions would you suggest are most suitable for your performance? A: Weddings, events at restaurants, fetes, small function centres or house parties are ideal. I am also available to book in for children's parties; my tricks are best suited to kids 5 years plus. Q. Which trick gets the biggest "wow" of your audience? A: Biggest wow? I set myself on fire, eat myself from the feet upwards and then poop myself out again. At the end of this, I'm fine and not at all chewed or digested. The hardest part is eating my own lips and teeth! Q. How long does it take to learn a Magician's "tricks of the trade"? A: It has taken me 11 years although I'm learning all the time. Short roving performances of between 5 to 15 minutes to groups of 10 people or less. Suitable for a small stage or platform, entertaining a group of 100 people or less. Typically, a show will last for 30 minutes with the same amount of time for set-up. Have the option of booking in Julian Bull for a combination of the above if you wish; a roving magic acts after performing a cabaret-style act. Hire Julian Bull for your next event. Sydney magician hire with Julian starts from $250 per hour. For more information about the types of performances you can book for your next function, head to Julian's website here.